Discover the first Natural Organic Mousse Foundation by Lavera ! Its vegan formula rich in Organic Argan Oil and Shea Butter evens complexion with medium coverage and velvet matte finish. Lightweight, its airy mousse texture blends easily, melting into the skin instantly. LAVERA Mousse Vegan Foundation offers natural complexion with original texture that is so comfortable to wear ! 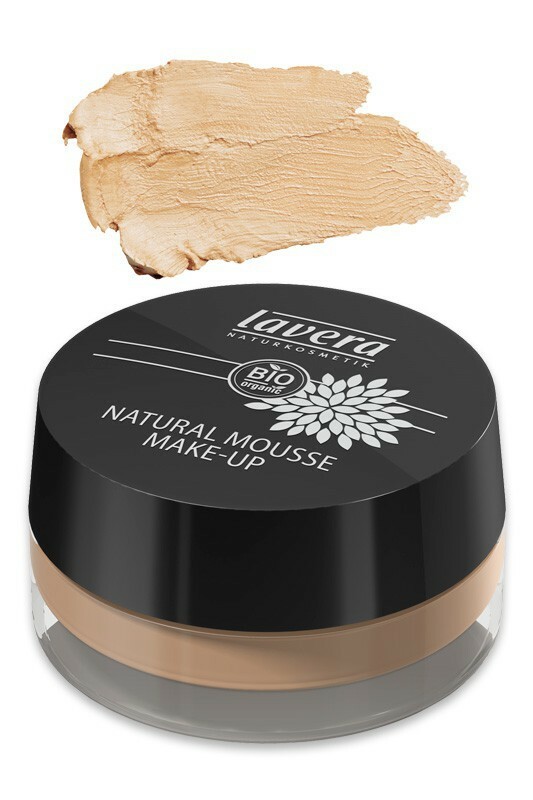 How to apply Lavera Natural Mousse Foundation ? Take a small quantity of LAVERA Organic Mousse Foundation using your finger or a foundation brush, then apply from the center of your face stretching outwards. Enjoy cruelty-free organic ingredients for your face !